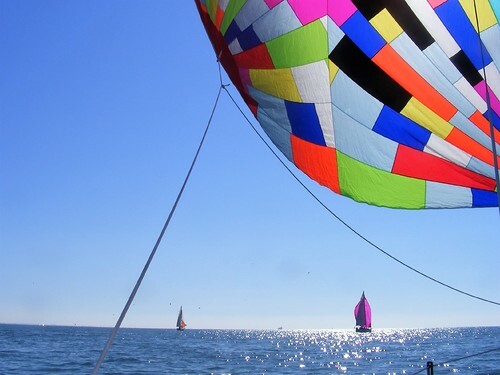 Langstone Sailing Club has an active and welcoming cruiser section consisting of a wide variety of yachts including some multi-hulls. The vast majority of sailing yachts are twin keel and so are able to take advantage of the club's half-tide moorings either side of the Hayling Island road bridge. The moorings afford a great choice of either using Langstone harbour or Chichester harbour for access to the Solent and beyond. 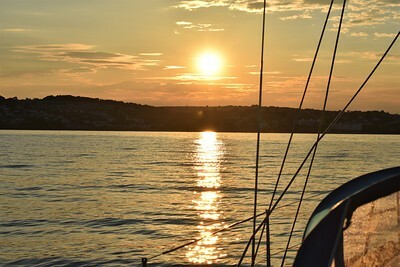 In addition to offering moorings, tender storage, lift in / out and over-wintering ashore for members boats, the club organises several friendly cruiser rallies each season. All the dates for Cruiser Rallies are available in the online calendar HERE and the LSC Wall Calendar. 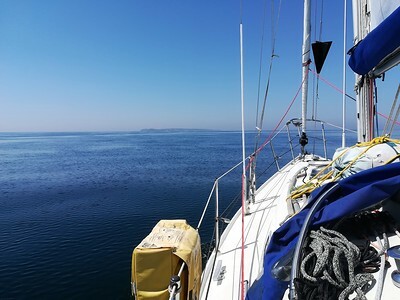 Members often get together to organise a longer mid-summer cruise to the near continent, West Country or Channel Isles too. Crewing opportunities and event dates and booking details are advertised in the member's areas of this website. Racing is not a regular activity although there are a small number of cruiser trophies that are presented annually, notably for the season's best cruising log and the Beta trophy. There are a number of members that take part in the Round the Island Race and other such events. 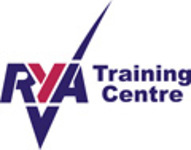 The club is proud to be RYA affiliated and offers relevant cruising courses to members subject demand, recently this has included Yachtmaster Theory and First Aid as well as a range of other general courses.